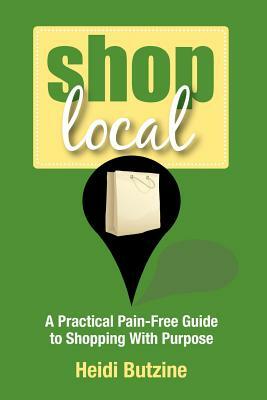 Shop Local is an enlightening, inspiring and transformational guide that will change the way you shop forever. In this book, the author shares real-world stories highlighting why it makes sense to buy from local neighborhood businesses. She shows how rewarding and fun it is to shop at local indie businesses instead of going to major chain stores and how this helps our communities. Packed with clever ideas and easy-to-follow tips, the book offers all you need to support local indie businesses and shop local.